This article serves as a guide for anyone who is starting their music production journey and needs a little advice as to what equipment they need to get started. The Digital Audio Workstation is the hub of your music production studio. The right DAW will provide many of the necessary tools to get you started writing and producing your songs. 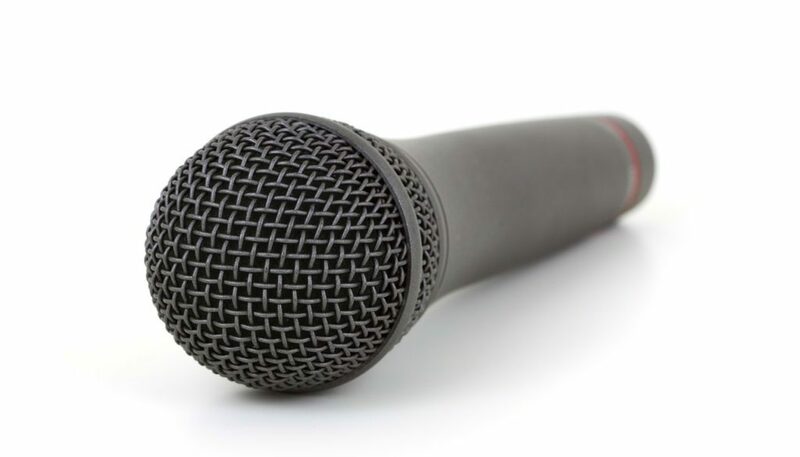 Microphones are used to capture sounds and convert them into audio signals for storage and reproduction. They generally fall into two main categories: Dynamic and condenser. Generally speaking, dynamics are preferred for live settings. Whereas condenser microphones are preferred in the studio. However, you will find my instances where the two are interchangeable. Another important note is that condensers require phantom power (via your audio interface) whilst dynamics do not. Unidirectional microphones reject information from behind in favour of what’s coming from the front. This has obvious benefits in and out of the studio. Helpful when trying to minimise bleed between instruments and their respective microphones. As you start producing music, you’ll need some form of output in order to hear what you are making. Speakers (aka Studio Monitors) are the obvious first choice for a simple home studio. The best speakers for you depends largely on your budget. However, you can pick up a decent pair of active monitors for $500 or less. 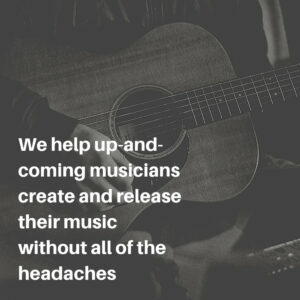 One reason you will likely need headphones is for recording vocalists. The singer will need to hear the song they are singing to as you record them. This is known as a headphone mix. A good headphone mix can really help the vocalist with their performance, thus improving the quality of the recording. When browsing the market for headphones, you will likely be faced with the following decision. Generally speaking, closed backs are the preferred choice for recording, and open backs are preferred for listening. Closed back headphones tend to leak less sound than open backs. However, open backs tend to be more accurate. Otherwise known as a sound card, the audio interface is what ties it all together. Your interface will give you the essential inputs and outputs to connect all of your gear and start producing. An audio interface will include preamps, analogue-to-digital converters (ADC), as well as digital-to-analogue converters (DAC). The ADC converts an analogue signal from your microphone into a digital one. The DAC converts the digital audio in your computer into analogue signals for your speakers. Software plugins are used to extend the functionality of your music software. Plugins can come in the form of software instruments (synths and samplers) as well as audio effects (EQs, compressors etc). Fortunately, many of today’s DAWs come with a suite of included instruments and effects. So don’t rush into buying 3rd party ones until you’re confident you’ve fully explored what you have. Backing up your projects is probably the most important thing to mention in this article. The premise is basically to make sure that all of your important data exists in at least two different physical places. Foe example, if you store your projects on your computers main internal drive, you could choose the back them up onto an external USB hard drive, so that if something happens to the computer, then you’ll have a backup of your data on the hard drive. Many producers actually run their projects directly off an external hard drive, in which case, that will either need to be backed up onto another external drive or possibly evening an online backup service in place of or as as-well. In general, there is no such thing as too many backups. Most of your gear, including audio interfaces and microphones, will happily connect via balanced XLR cables. A balanced cable on a mono source will cancel out any noise picked up along the cable run. Balanced cables may also be used as unbalanced stereo cables, more prone to picking up noise in transmission. This articles serves only to get you started, but depending on your specific needs, you may need a lot more or a little less than what is listed here. 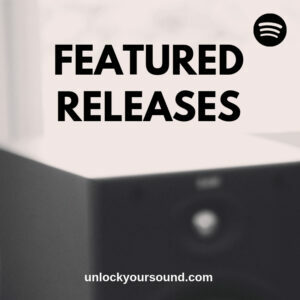 If you have more questions about gear, please feel free to post and join in the Unlock Your Sound Facebook Group, or you can contact us directly for advice.